"There is no one like you. You are truly the real mcoy, and without you, you wouldn't have shined a light on my path giving me so much hope and clarity. Thank you!" Electronic Voice Phenomenon is the study of a spirit's ability to communicate and transmit messages through electronic devices. Spirits have a challenging time trying to communicate with the living. It requires alot of energy, the right timing, an open portal, and a person who is sensitive to receiving and hearing messages from the "Other Side", such as myself. A spirit resides on a higher level of frequency and in another dimension, so not all living persons will hear or see them. Some people do not see because they choose not to believe and see such things since it scares them. This is why children and animals sense and see spirits more easily. It is also why a dog can hear a high pitched whistle that no person can hear. When a person passes away they lose their physical body form and so can live on only as energy. Electricity is a form of energy so a spirit can travel thru that source of energy. This source can be wind, radio, TV, telephone, PC, or camera. Since the spirit no longer has a body a ghost does not always appear in body form. It might instead be only a misty cloud of colour, an orb of coloured light (usually caught on camera only), or just a cold chill (the reason why psychics catch so many colds, and why when you sneeze it is believed to be a sign of a spirit having passed thru you and someone must "bless you"). Electromagnetism is the ability to manipulate electricity, electronic equipment, lights, and static. For example when I touch or pass by street lights they often burn out and sometimes turn on. When my pc is running too slowly I have to let go of the mouse and it then operates faster. I also burn out batteries fast. Bus wires often just off their electrical track when the buses pass me. Static is created or clears up when I approach or touch a radio. Once I gave a man a static charge as soon as we touched while walking along a concrete sidewalk! He said it was the largest charge he ever felt and we were both amazed we were standing on concrete and wearing sneakers. There was no source for the electricity to travel thru other than me (no carpet, etc). Although cats love me I always give them a static charge when I pet them. Granite rock is used for gravestones and even celtic crosses because electricity cannot travel thru granite. This is to prevent the spirit of the deceased from re-entering their body. All of these facts support my belief on what Aurora Borealis is (See my article on Aurora Borealis). Labels: electrical energy, electromagnetism, electronic energy, electronic voice phenomenon, evp, orbs, spirits. Near the North Pole a beautiful magical array of lights display themselves in the sky. Usually in March/April and August/September these red and green lights shine and dance. This is caused when the sun releases dust particles into the atmosphere and then the Earth's magnetic field pulls these particles towards Earth. They then react with the Earth's gases (emissions of photons from ionized/excited nitrogren atoms and oxygen atoms) creating a brilliant light show of green and red. Magnetic energy and wind makes them move and stretch across the sky. Although named after the Roman Goddess Aurora, Goddess of Dawn, it is no coincidence that the Inuits (who inhabit the North Pole area) refer to Aurora Borealis as the "Dance of the Spirits" since the stretched bright green does resemble an eerie spirit-like appearance. Also, many have witnessed it's ability to move according to a person's movement as they walk close to it (such as my good friend Erwin). It magically moved in unisense with his movement. Could the Inuit be right? 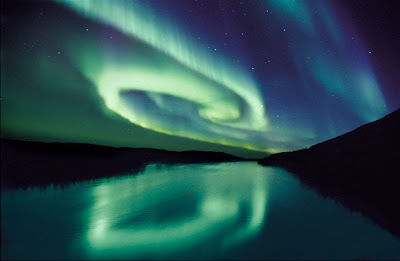 Could Aurora Borealis be a form of limbo where souls reside as they wait to be re-born into a new body? If so, what will happen to those souls when the North and South poles shift? 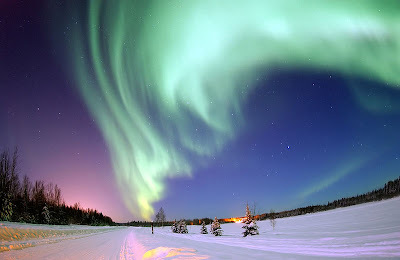 The South Pole has a similar phenomenon called Aurora Australias. The challenge is being able to witness either of these since both are located near the two poles which are very remote areas. Thus it is easier to enjoy the splendor in images which can be found online. The Orion constellation is named the "Hunter". It is located near the Taurus constellation (above Taurus in the north sky, and below Taurus in the southern sky). The Belt of Orion has 3 stars, nicknamed the "Three Marys". Located near Orion is the constellation The Great Dog (Orion's dog) (which in ancient Phoenician times had been named the Phoenix). The largest star in this constellation is Sirius. It is in fact the brightest star in our solar system (note that souls are drawn to light). It is the closest star to Earth; 8.6 light years away. 8 is the number of Isis, and Sirius is the star of Isis. Sirius has 2 small stars; Sirius A and Sirius B. They rotate around each other in a spiral motion which creates an entwined DNA style pattern. They rotate 23 times per minute. This creates a huge magnetic field. The number 23 has even greater significance in our solar system. The most sacred holiday in Egypt is July 23; Dogon New Year. Sirius is nicknamed the "Dog Star" ("Dog" spelled backwards is "God"). The hottest days of summer are from July 23-August 23 (and up until September 8) and are nicknamed "the dog days of summer". Africans believe Sirius to be the axis of the Universe and that all souls and matter (DNA) are created by it's spiral rotation. Thus Genesis means "Gene of Isis". The colour of DNA is red and blue. Red = blood. Blue = God. These two colours are always used to portray Gods, super humans, and superheros (ie: Hindu Gods, police, Superman, Spiderman, Wonder Woman, the flag of USA, etc). The 3 Marys of Orions Belt and Sirius stars are aligned with the 3 Giza pyramids in Cairo, Egypt (also see: Astrology). These same stars are also aligned with the 3 pyramids astronauts have found on the planet Mars. The great pyramid was built so that Sirius shines thru a hole and down into the Queen's chamber. In Egypt the star Sirius is also called Sothis who is a Goddess. She is sometimes called Sopdet or Wadjet. The son of Horus is protected by Goddess Sothis/Sopdet. The eye of Horus is called Wadjet. The heiroglypth of Sirius/Sothis/Sopdet is a star with a triangle beside it. Orion is called Osiris (or Sah) in Egypt. Osiris is Isis's husband. Astronomers have seen evidence that there might also be a 3rd star (Sirius C) located near Sirius B, but those who study Sirians (the belief that aliens who created us humans reside on Sirius and will return for us who are enlightened, such as in the movie "Knowing", in 2012) believe there to be in fact 5 stars. Since Sirius A and Sirius B rotate 23 times it is interesting to notice that 2+3=5. Number 3 = divinity/holy trinity. Number 5 = higher level of spiritual learning. 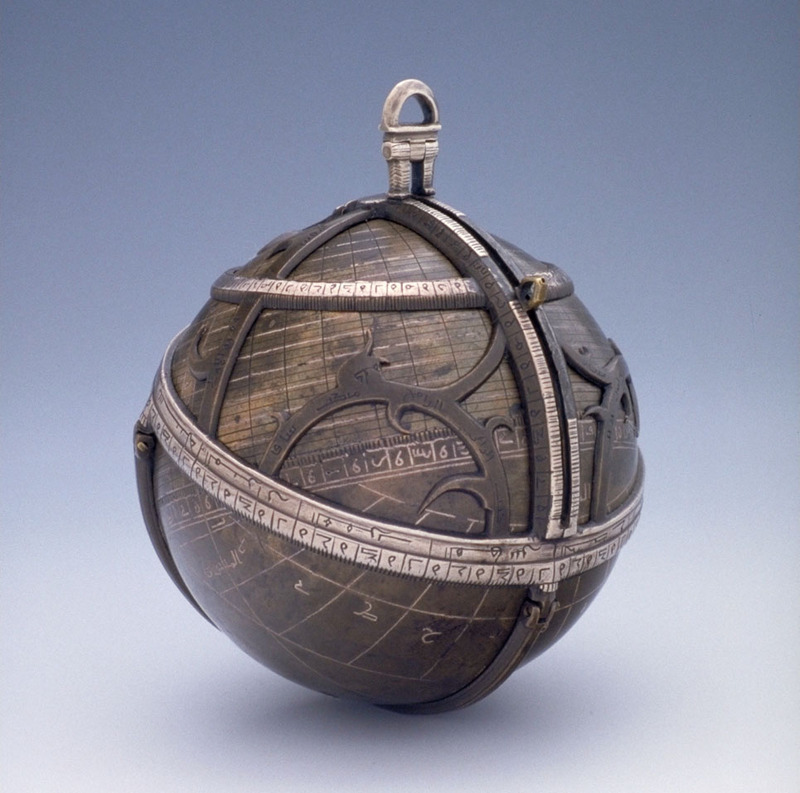 By studying the rotation of planets in our solar system, Hypatia (370 AD-415 AD) revolutionized our knowledge of astronomy by creating the Astrolabe (Star Taker) which sailors later used to navigate the seas by locating the North Star (similar to how a compass works) in alignment with the planets to find latitude. Sailors in the south do the same by instead locate the star constellation Crux; Southern Cross. Similar devices are the Spherical Astrolabe, Planispheric Astrolabe, Dioptra Astrolabe, and the Astronomical Clock which display the position of the sun, stars, and planets. 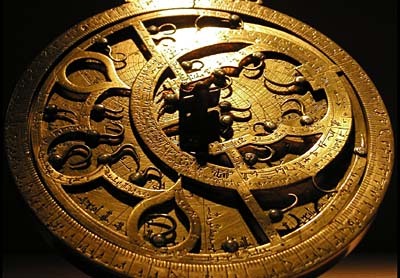 An astrolabe consists of a disk (mater; mother). The mater is held in place by an alidade on a pin. On top of the mater are plates (tympans). On top of the plates is a circular rete. On top rests a horse. The tympans are to find latitude. They are engraved with a stereographic projection of circles denoting azimurth, altitude and a portion of celestial sphere. The rim of the mater is to note hours, time, and degree of arc or both. The rete bears eliptic plane and pointers of brightest stars. It represents the sky as a star chart. An alidade is attached to the back face. Some astrolabes have a ruler or label attached as well. A Stargate is also a form of an astrolabe. It is a large circular device that when aligned creates a wormhole enabling transportation to cosmic distances and/or other dimensions and time travel. The ancient wisdom of our heavens is seldom taught to us in today's modern society but it does not take much to uncover the hidden knowledge, and just because we are rarely educated in astronomy does not at all mean it is no longer relevant to the way we are, the way we live, and our destined fate. In fact, the more we learn about both astronomy and astrology the more we come to realize just how accurate it is. Wise people in the past; Jesus and his disciples, Hypatia, Leonardo Da Vinci, Nostradamus, Carl Jung, Edgar Cayce, etc, all realized how the alignment of the planets, stars, sun, and moon in our solar system effect our existance, behaviour, and events. Take a look at a picture of the Western Zodiac and where each zodiac sign is located in the sky as constellations. Each zodiac is of an element (Earth, Air, Fire, Water), and there are 3 zodiacs per element. For example, Virgo, Taurus, and Capricorn are the 3 zodiacs of the Earth element. Due to where these 3 zodiac signs are located in the sky, if you draw a line to attach these 3 Earth signs it will form a perfect triangle. A holy trinity. So it is no coincidence when it is said that these 3 Earth signs are best suited as mates (Virgo + Capricorn, Taurus + Virgo, etc). Now take a look at a picture of the Eastern (Asian) Zodiac. Their zodiacs and their best suited mates attached by lines also form perfect triangles (ie: Horse, Tiger, Dog). There are also other perfect triangles in the sky's constellations. The planet Venus is the only planet in our solar system which when rotates on it's axis creates a pentacle shape in the sky. This is why the Roman Goddess of Love; Goddess Venus is associated with a pentacle. It also is the only planet in our solar system that rotates clockwise. All of our other planets rotate counter-clockwise. Other planets have interesting facts concerning their rotation. For example, Mercury shows the opposite side each time. Whereas the Moon only shows us the same one side (hence the song by Pink Floyd; The Dark Side of the Moon). The ancient Egyptians, Greeks, Sumerians and Babylonians of Mesopotamia (ancient Turkey, Iran, Iraq, etc) had understood the importance of star constellations and planet alignment so when the 3 Giza pyramids were built in Cairo, Egypt, they were purposely positioned to be aligned with the 3 stars in Orion's belt in the constellation of Orion; the Hunter (who is associated with Osiris, Isis, and Horus) and with Sirius (see: Sirius). Astronauts have also found the remains of 3 pyramids on the planet Mars and that they are aligned with the 3 stars in Orion's belt also. Who built those pyramids on Mars? Could humans have inhabited Mars prior to moving to Earth? Now let's look at Stonehenge. The stones had been placed rather strategically as though to construct a gigantic clock. Could each rock have represented each zodiac sign? This might explain the stone altar in the centre. Perhaps it was a birthing table so that the soul of the child being born would find it's way from it's birth planet in the sky above to the body on the altar below. The stones would be aligned accurately with the alignment of the planets. This explains why we have the behaviour and characteristics of the zodiac star constellation and planet we are born under at the time and date of our birth. There are 12 zodiacs but there had originally been 13. It had been removed by astronomers because that 13th constellation did not lay along the circular line in complete alignment with the other 12. However, it does play a very important role because it is Ophiuchus (aka Asclepius); the Healer. It is now portrayed as a male symbol but it had previously been a female symbol. She holds two other star constellations in her hands; Serpen Cauda (Serpent's Tail) and Serpen Caput (Serpent's Head). So she is a female healer which holds a snake in each of her hands. This is why the ancient Minoan Greeks depicted her as the "Snake Goddess". Thus snakes are often used as a symbol for healing. Even medical associations today still use this 2 snake symbol. It is called a caduceus. The ancient Greeks later had Hermes; the Messenger of the Gods, hold a caduceus (a staf with wings at the top and 2 snakes entwined up the staf). Hermes was the Guide of the Dead and also the God of Medicine. He had the power to heal. Prior to Greek God Hermes the Egyptian God Thoth was also God of the Dead and a Healer. Why was this 13th zodiac sign removed from the zodiac? Is it not important? Indeed everything in the sky is relevant. To remove or make changes could have disasterous results. Even the Gnostic messenger Jesus realized the importance of having 13 present. He had 12 disciples and he (also a "Healer") made 13 in total. The Snake Goddess; Ophiuchus was not the only star constellation that was changed. Orion; the Hunter may very well have originally been the Greek Goddess Artemis; the Hunter. There is the myth that Artemis's brother Apollo did not like Orion (son of Poseiden) hunting with Artemis so Apollo had tricked Artemis into killing Orion with her arrow. Ophiuchus the son of Apollo then healed Orion. This angered Hades the God of the Underworld so Zeus had Scorpius sting Ophiuchus but this upset Apollo so Zeus placed Ophiuchus in the sky as a constellation but not as a zodiac. Instead Scorpio took his place in the zodiac. There are many varied versions to this myth, but the important fact to note is that most if not all of these ancient myths were really just stories to help students in those days understand star constellations they were studying. Yes Ophiuchus is a constellation in the sky and Scorpius (Scorpio) is indeed located October 22-November 23 where Ophiuchus would have been had he (or she) been part of the zodiac circle. The Sphinx in Cairo, Egypt is also interesting to learn more about. It is believed that the face had originally been a female and was reconstructed many times over. The body is that of a lion. Could it have meant a female who was born under the zodiac sign Leo? 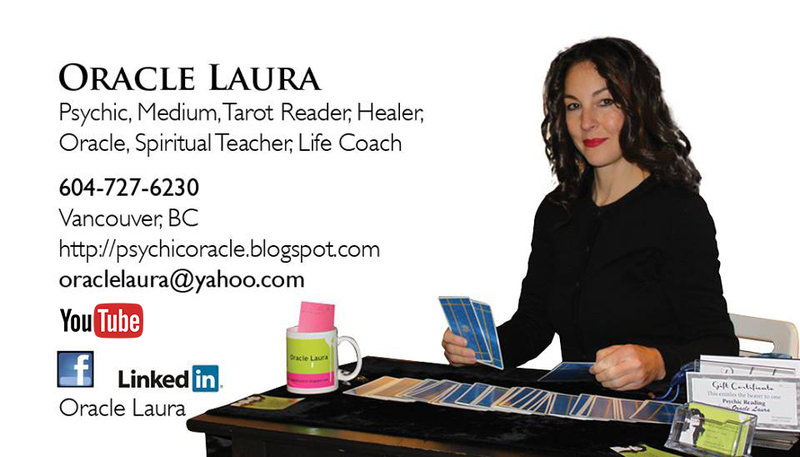 Obviously to study astronomy and astrology is to re-educate ourselves with ancient wisdom. The Templars had studied astronomy and this is verified by noting the location of their temples and churches. Each temple they built was aligned in exact coordinates with their other temples to form perfect pentacles. Leonardo Da Vinci had also studied astronomy and geometry while he was a Freemason. You can now add yourself to the list of those intellectuals who study astronomy and acknowledge it's great importance.